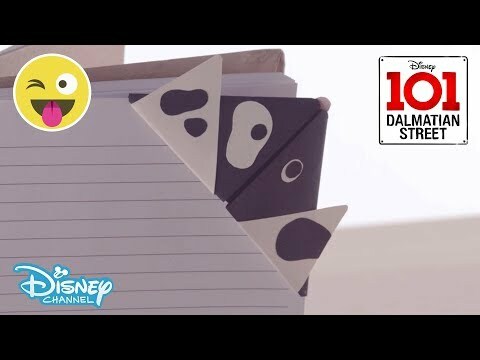 How CUTE are these #101DalmatianStreet Bookmarks?! 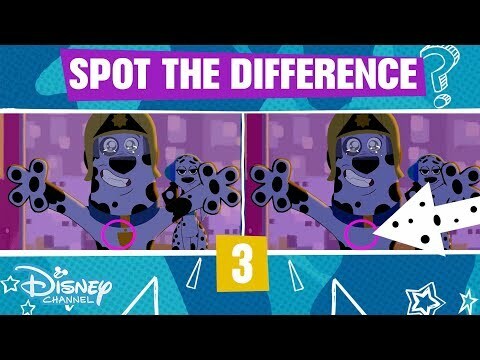 How many difference did YOU spot?! 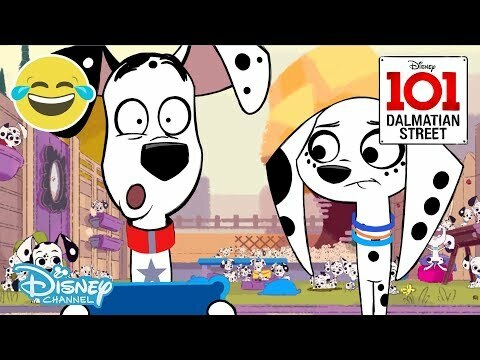 Check out this #101DalmatianStreet game and see how many differences you can find! Click the 'i' to find the answers! 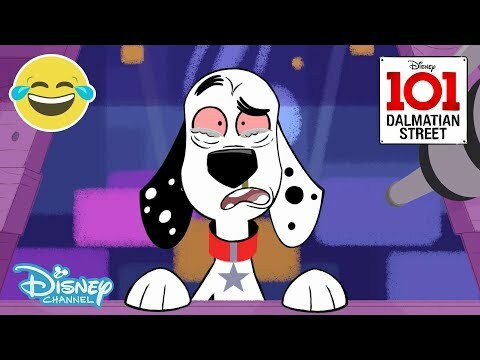 Comment your score below ⬇️⬇️ #DisneyChannelUK Watch 101 Dalmatian Street on Disney Channel UK! 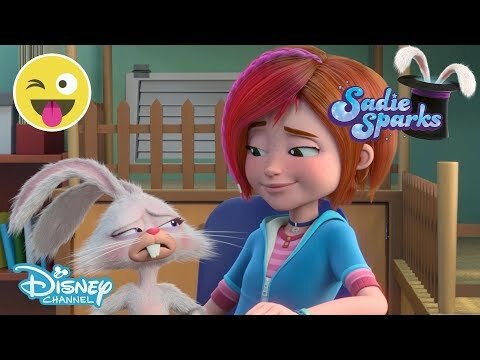 Check out this #Jessie #FullEpisode 71 'Where's Zuri?'. 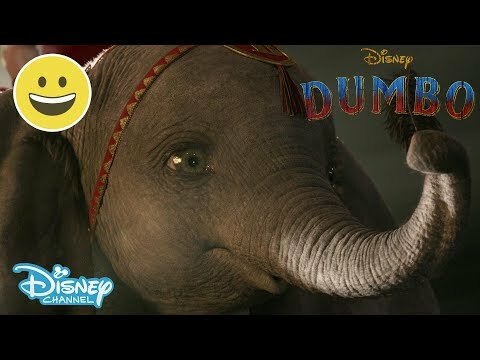 In this episode, Ravi wants to enter the talent show, so Bertram, Luke and Emma are helping him practise! 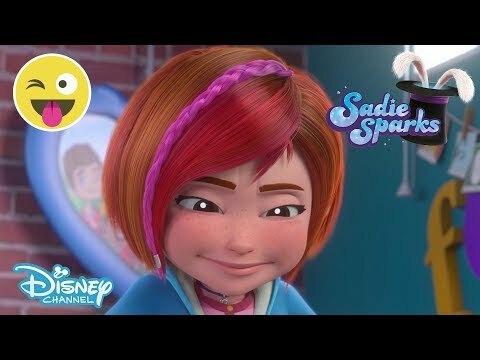 What could possibly go wrong...? 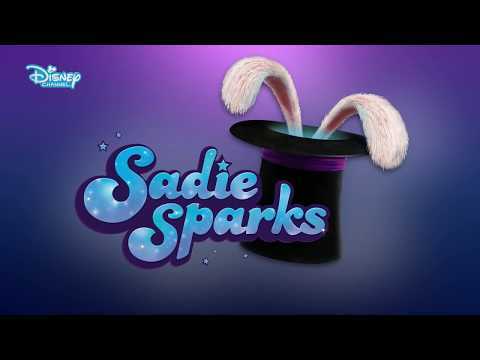 #DisneyChannelUK Watch Jessie on Disney Channel UK! 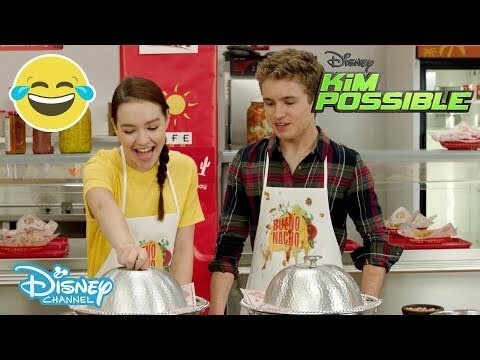 It's Possible vs Stoppable in this Bueno Nacho Cook Off Challenge with Sadie Stanley and Sean Giambrone! Who will win and be crowned the champion of Bueno Nacho?! 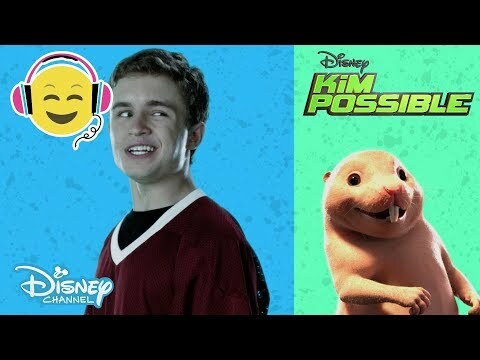 #KimPossible #DisneyChannelUK #Challenge Watch Kim Possible April 5th on Disney Channel UK! 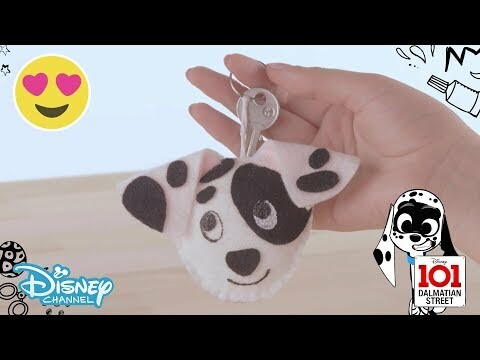 Could this be the time when Sydney FINALLY get's a dog?! 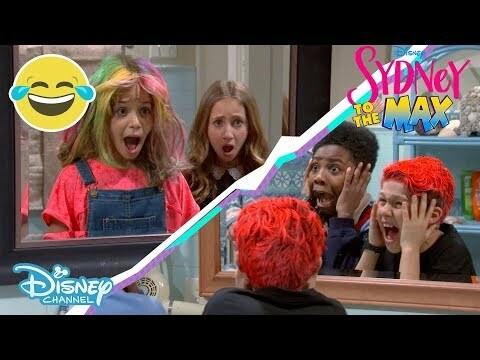 Check out this #SneakPeek of #SydneyToTheMax episode 6 'Who Let The Dogs In'! 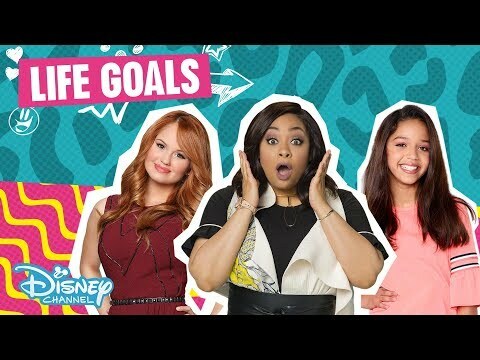 #DisneyChannelUK Watch NEW! 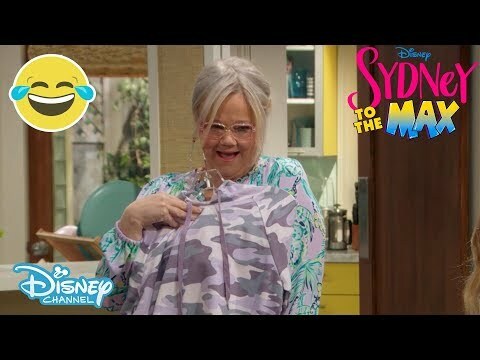 Sydney to the Max from 8th April on Disney Channel UK! 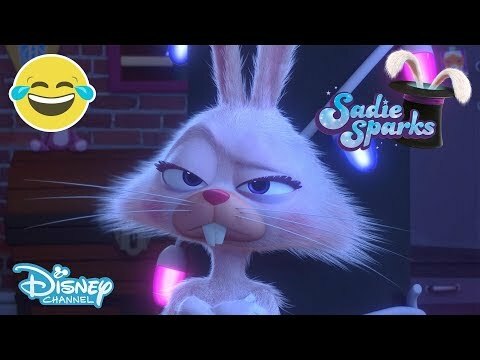 Sydney to the Max | COMING SOON!